Full function & your logo at a price anyone can afford, the Journeyman. 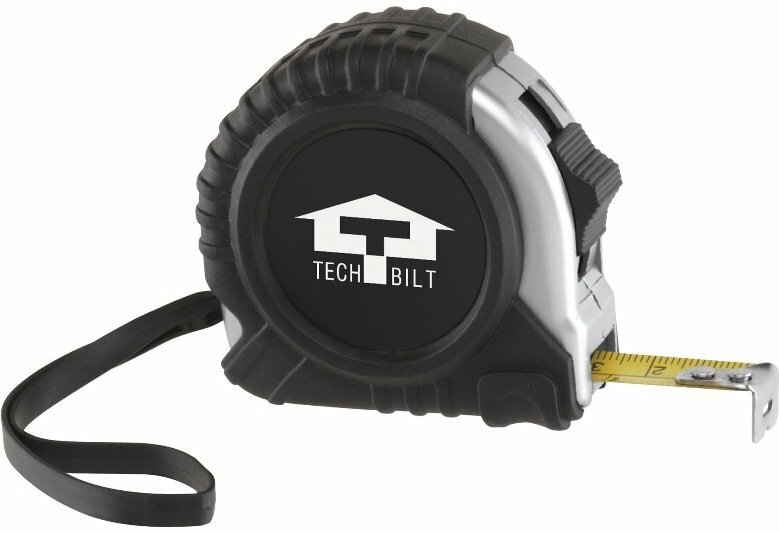 10 ft. metal tape both metric and inch scales, metal belt clip. Overall is 2 3/16 w x 2 3/16 h x 1 1/4 thick. Bulk packed. Price includes a one color imprint one side in an area 1 1/8" diameter. add a setup of $55 and running charge of $.49 each.